Search the newest Calgary homes for sale below. Calgary, the largest city in the province of Alberta, is well-known for its exceptional quality of life. 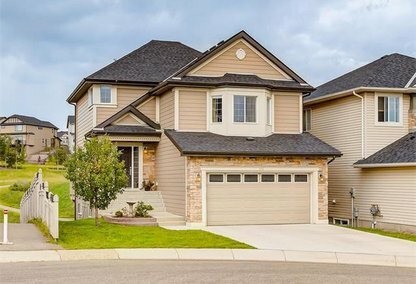 Whether you're a young family just starting out or a savvy real estate investor looking for your next great property, there are homes in Calgary that are sure to meet your needs. For additional information about properties for sale in Calgary, Alberta or to set up a private showing, contact your Calgary real estate experts at 403.217.0003 today! Thinking about the purchase of a home in Calgary? Contact Justin Havre at RE/MAX First, your local real estate agents, for comprehensive help in the Calgary housing market. Call us at 403.217.0003 today! The Northwest region of Calgary features established and friendly neighbourhoods, with leafy tree-lined streets and lovely character homes. Buyers can find affordable starter homes as well as luxury estates, golf course properties and Calgary new construction. Houses in Northeast Calgary are the most affordable in the city, and are nestled next to farmlands and rural properties. Some homes for sale in this region are older, but many have been updated or remodeled. There is also a growing market for new construction here as well. The Southwest's gorgeous pastoral scenery serves as a heavenly backdrop for the upscale heritage homes and equestrian properties that can be found in this part of Calgary. New neighbourhoods filled with custom-built homes have also been appearing in this district, adding architectural variety to this housing market. Many of Southeast Calgary's homes are settled on lakefront or lake view property. With parks and trails abounding, the Southeast offers homeowners plenty of places to unwind and have fun. Considering the purchase of a home in Calgary? Let our team of local real estate professionals guide you through the purchase of your new Calgary house or the sale of your current residence. As local real estate agents, we have expert insider knowledge of the dynamics unique to the Calgary real estate market. Contact Justin Havre at RE/MAX First to get more information about buyer or seller representation. Planning to get involved in the Calgary housing market? 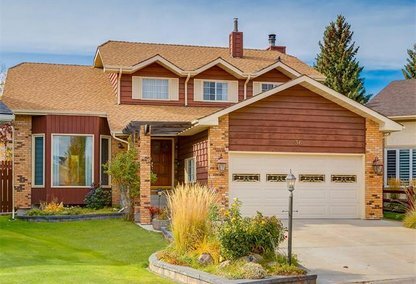 Review our CMA page to quickly see your Calgary home evaluation within minutes.